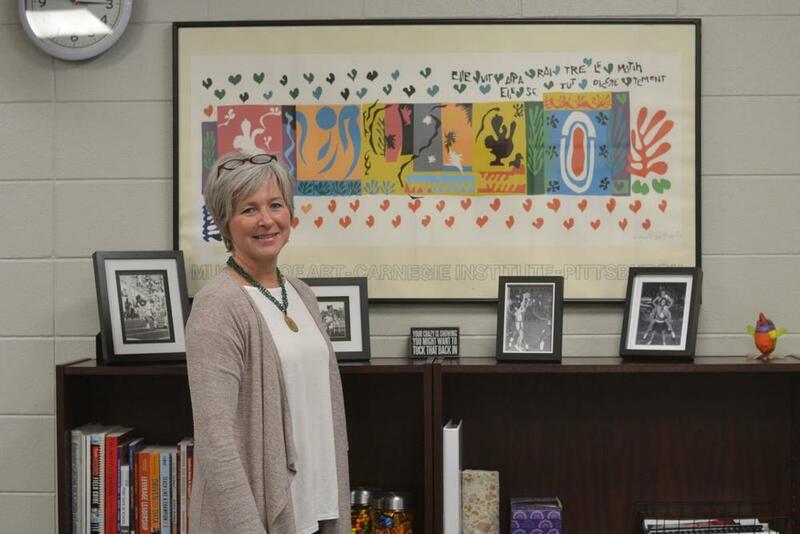 Abby Cochran, the principal of West Feliciana High School, follows a needs-driven philosophy of life: Educators should meet the needs of children while simultaneously teaching them to be sensitive to the needs in their community. Cochran believes that outreach has a boomerang effect that makes both the giver and recipient stronger and tightens the bonds of the community. Cochran will bring this message of hope and motivation to the Community Prayer Breakfast Saturday, Dec. 8 as part of the annual Christmas in the Country festivities. She has a simple directive: We must look to community and beyond. Community is dear to Cochran’s heart. She was born and reared in St. Francisville. A wall of her office shows basketball, track and cheerleading pictures and awards from her time at West Feliciana High. She attended the University of Louisiana at Lafayette on a track scholarship and lived in Lafayette for about 12 years. After regrouping her life, she heard home calling her back. Community beckons Cochran, who admittedly has a heart for missions. As a child, she attended St. Francisville United Methodist Church and currently serves as co-chairwoman of the Missions Committee. At home, the group recently served more than 400 Thanksgiving meals to those in need. In a few short weeks, they will continue holiday traditions of giving. " Last year, the Missions Committee looked beyond to Costa Rica and traveled there to build a water well. Cochran has taken part in mission efforts in Cuba, El Salvador, Haiti and Peru. Those efforts have heavily centered around construction and needs-based ministry.